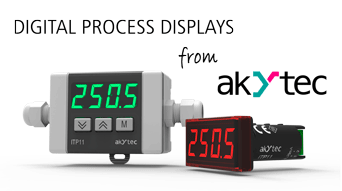 Welcome on the official webpage of akYtec – the developer and manufacturer of various devices for measurement, control and regulation in various industries as well as in agriculture and HVAC systems. 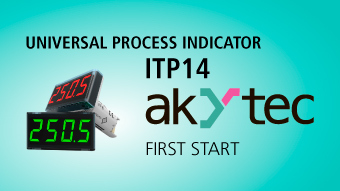 On our website you can find automation control products for field level and for controller’s level. .
For the controller’s level we offer industrial PLCs with an integrated touch screen, which are programmed in the world-wide known CODESYS 3.0 programming environment. 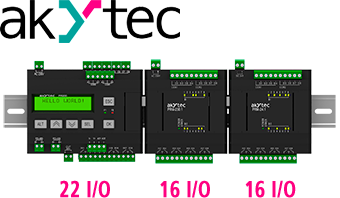 These devices have many interfaces on board, including RS485, thereby it possible to connect any I/O-Modules, for example our digital or analog modules of Mx110 series. 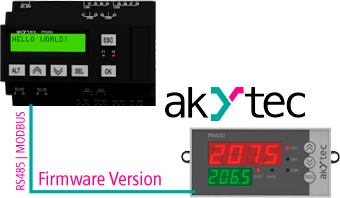 For simple automation tasks our smart relays can be successfully used. 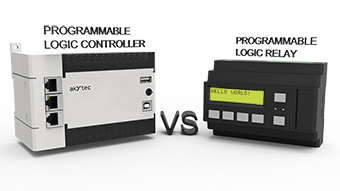 They are more affordable than programmable logic controllers and are delivered with a simple and free of charge software for their programming. 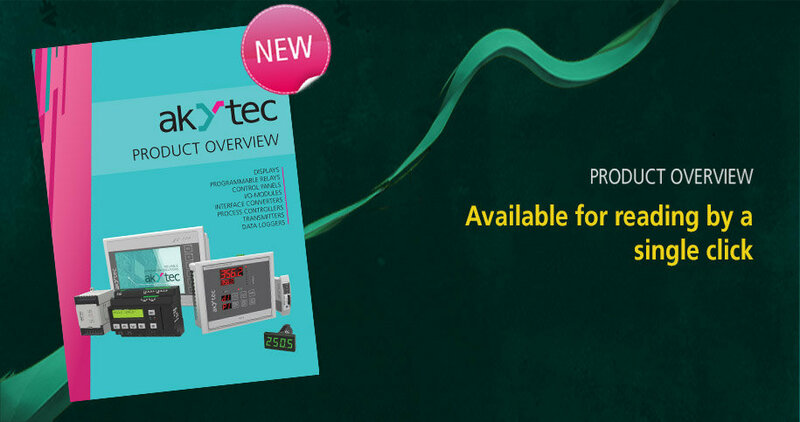 In our product catalog you can also find many process controllers for different physical variables such as temperature, pressure, humidity etc. These devices for industrial control are characterized by their reliability and ease in operation. 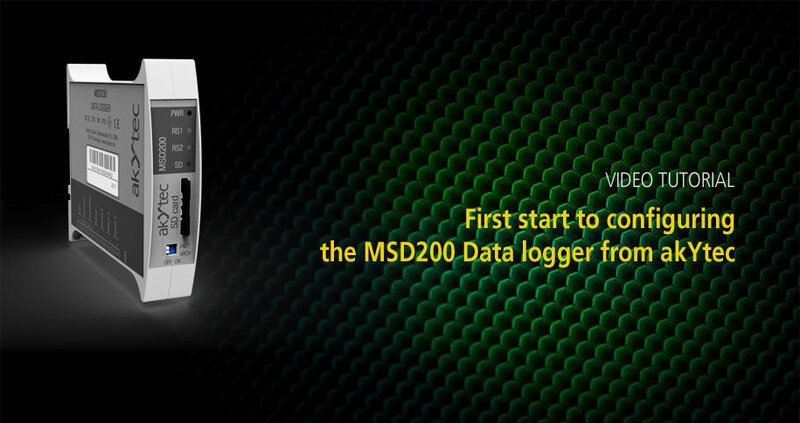 For logging your process data, we offer multichannel (up to 64 channels) data loggers for DIN rail mounting. 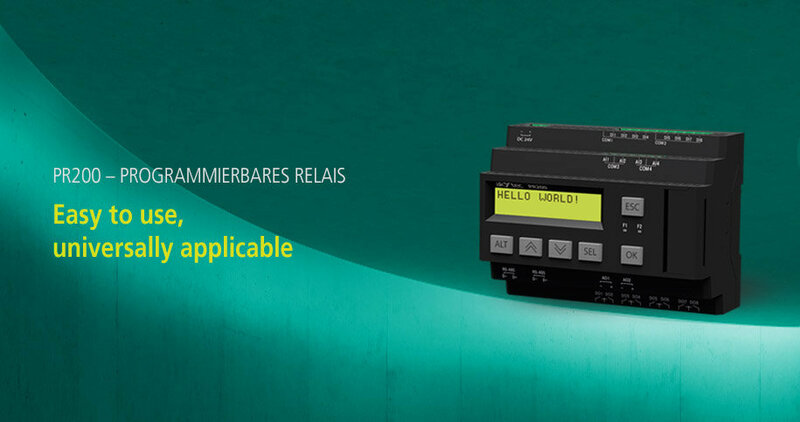 - Gas, available in various enclosures types with the ability to communicate over the RS485 interface (Modbus protocol). 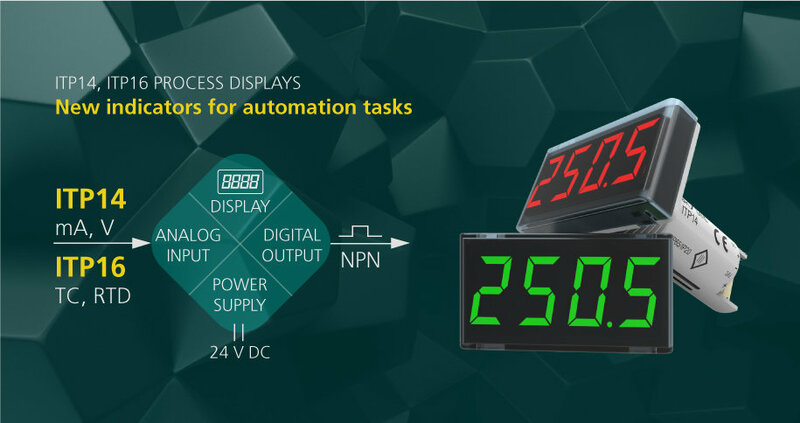 In order to visualize these parameters, we offer a wide range of digital displays, which are distinguished by their compact design, which allows them to be mounted in a standard Ø22.5 mm mounting borehole. Nowadays, the choice of reliable and affordable devices could be a quite significant issue in many industrial solutions. Due to our reliable and quality devices for industrial automation control, your automated process control systems will successfully meet the fundamental objectives of optimizing operating procedures and help to achieve your aims.